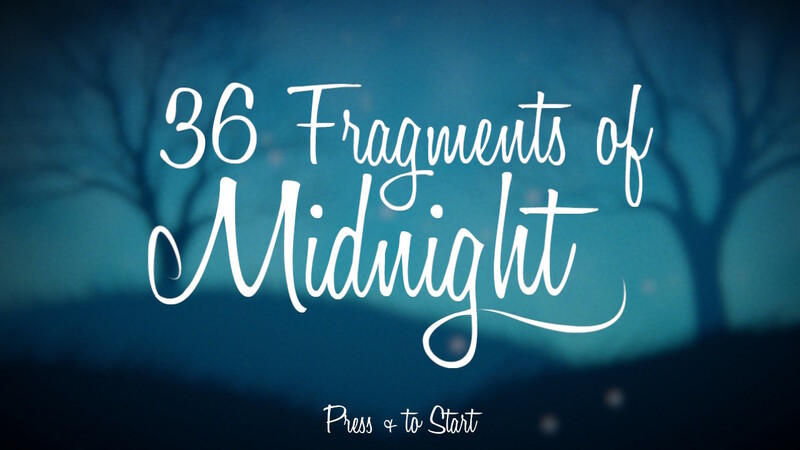 36 Fragments of Midnight is another atmospheric puzzle platformer. While it isn't the only one, it is one of the more interesting ones. 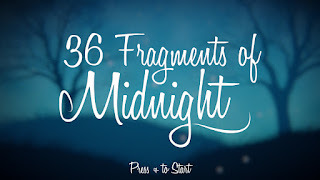 You play as a small white cube named Midnight, and you are dropped into a shadowy world and beseeched by disembodied voices to recover their 36 star fragments. 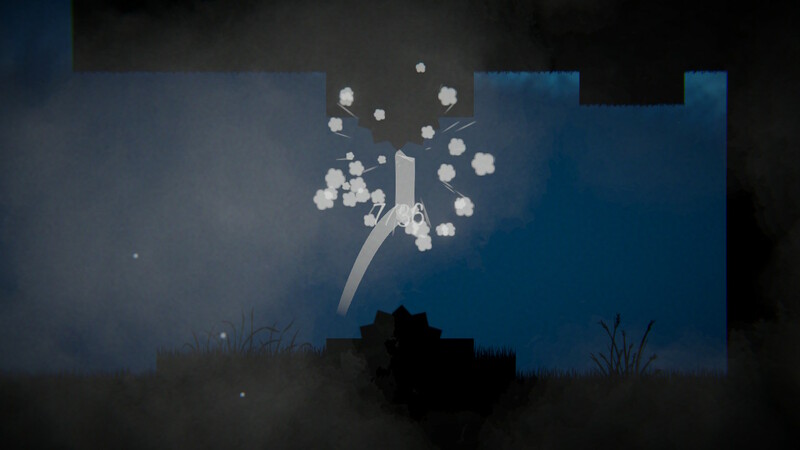 Each star fragment is scattered throughout a procedurally generated level, placed at random among the platforms and obstacles. There are saws that can be stationary, moving back and forth across the floor/ceiling, or rolling up and down on chains. There are lasers that travel back and forth, up and down, off and on, and they can be vertical, and/or horizontal. These same lasers are often static. While the world is dark, the location of the lasers is marked with a white triangle sign with an exclamation point. There are also the ever present spikes. As Midnight, you must navigate your way through the labyrinth locating each and every star fragment, then return to your starting point. 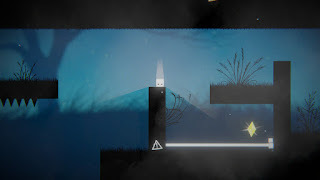 To get around, you can move with the stick or directional buttons (dpad), and you can jump/double jump with A. Mastering the doubke jump is key to navigating through and above any obstacle laid before you, especially the perfect timing to maximize your height or distance. Avoiding the obstacles is an absolute must, as one hit kills you, and you have to start over from nothing. Not only that, but the level will now be laid out differently than you last remembered. This is a little bit of a weakness, but also one of the game's biggest strengths. You see, once you've collected the 36 Fragments, you're done. Or, rather, you could be. There aren't any new levels after that. You might take longer to read this review than to complete the game. 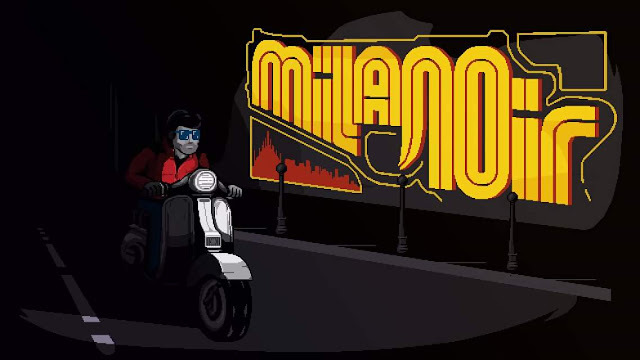 You might have to make dozens of attempts to acquaint yourself well enough with the controls and how to overcome each individual obstacle, or you might it finish it in a 5-10 minute run. I think that it works for the game, though, because it's procedural generation makes each play through unique, which is almost like having lots of levels. 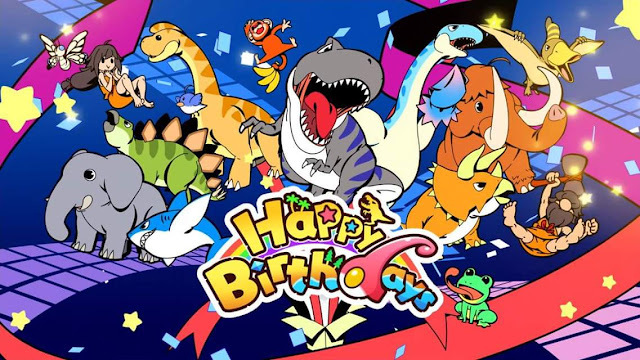 But, if you love puzzle platformers that are perfect to pick up and play for a few minutes at a time, it's a great addition to your collection. It's only $2.99, which is about as expensive as this game could have been.